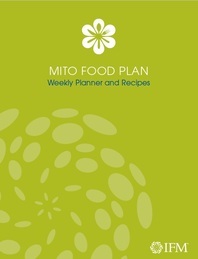 Mito Food Plan >> Vitality Functional Medicine - Vitality757.com Vitality Functional Medicine - Elevating Energy & Life! Foods List, Suggested Recipes, and Explanation of why it is so amazing! 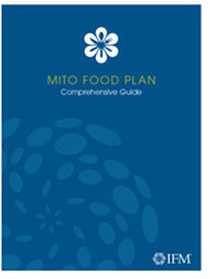 The Mito Food Plan has been designed to support your production of energy, restore a sense of vitality and help you use food to support a graceful and healthy aging process. Mitochondria are structures in the cell that make energy and and oxygen using nutrients from food. Your brain, heart, nerves, muscles, muscles and organs all have high concentrations of mitochondria. When your mitochondria are working well, they help reduce fatigue, pain, cognitive problems. Feel Better, Think Better, Look Better - Just by Eating! 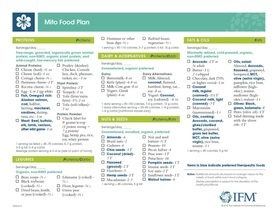 A list of the best foods to inspire your mitochondria! Those in bold are particularly therapeutic. Includes a shopping list, recipes, and suggested meal plan. Use this as a way to integrate these new, therapeutic foods into your diet, and as a springboard to inspire your creativity! Have questions? This comprehensive guide as a wonderfully put together explanation of why particular foods were chosen and how those foods boost your energy. Want to know more? Interested to read it for yourself? 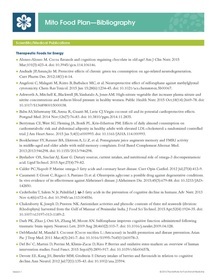 Check out the full bibliography of cited work. Feeling Overwhelmed? 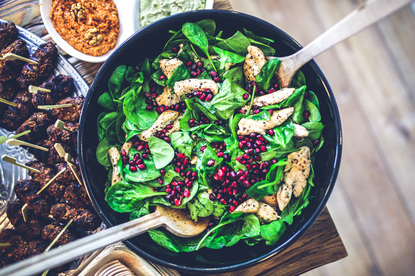 Looking for tips to make your new way of eating a success?Schedule a consult with our health coach!